Welcome to the Fallout 76 Wiki @ Orcz! The Fallout 76 Wiki is a resource maintained and edited by the community. 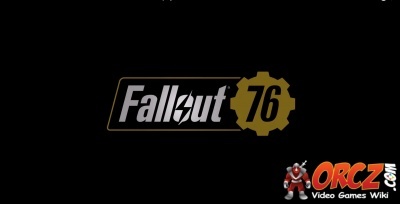 Pages in category "Fallout 76 Wiki"
The following 200 pages are in this category, out of 1,621 total. This page was last modified on 25 October 2018, at 01:13. Content is available under Creative Commons Attribution Non-Commercial Share Alike unless otherwise noted.